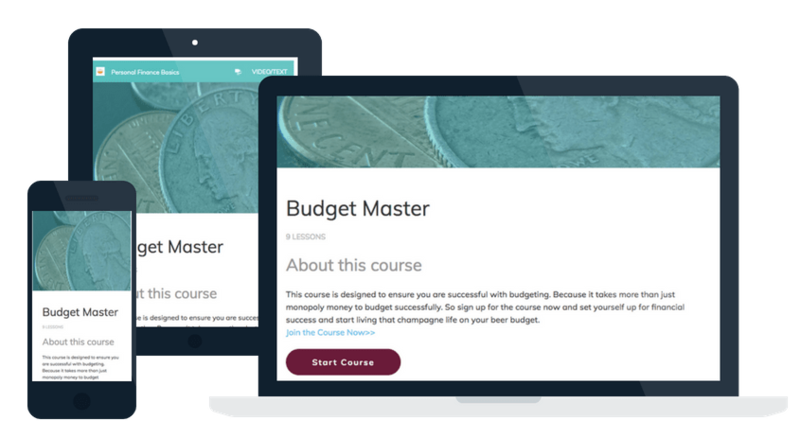 This course is designed to ensure you are successful with budgeting. Because it takes more than just monopoly money to budget successfully. So sign up for the course now and set yourself up for financial success! You're a Budget Master, Now What?